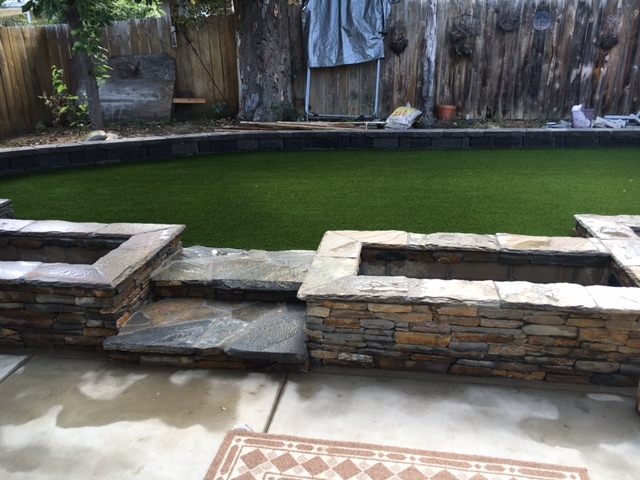 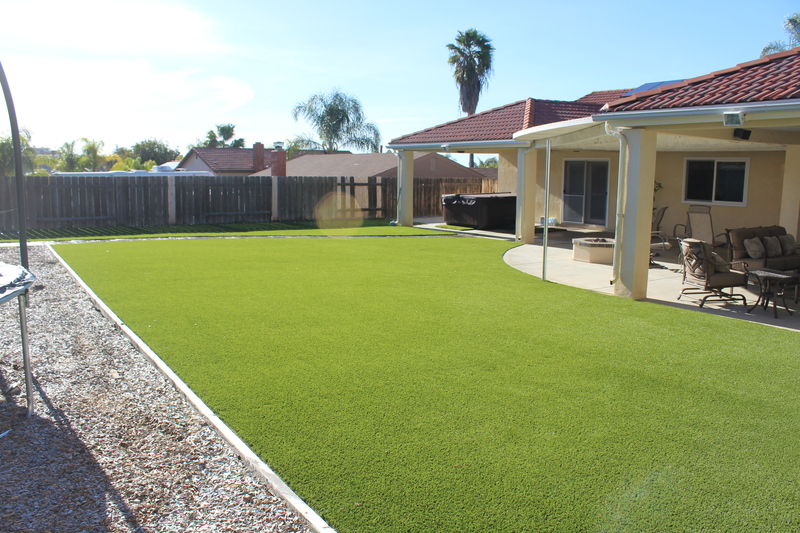 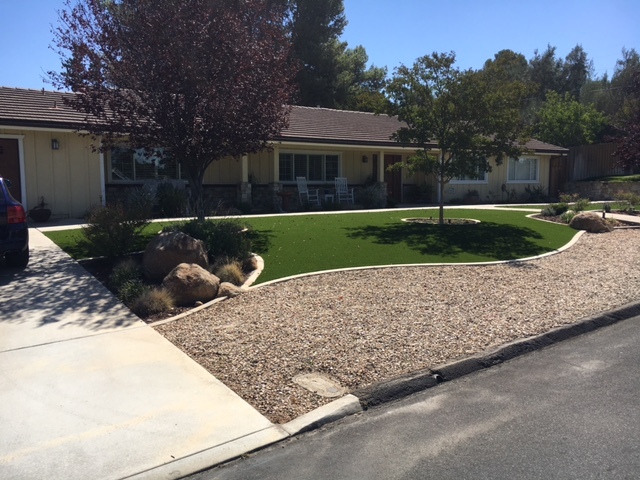 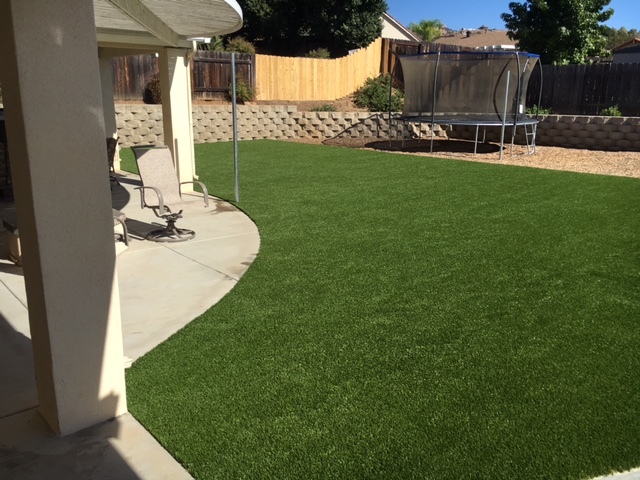 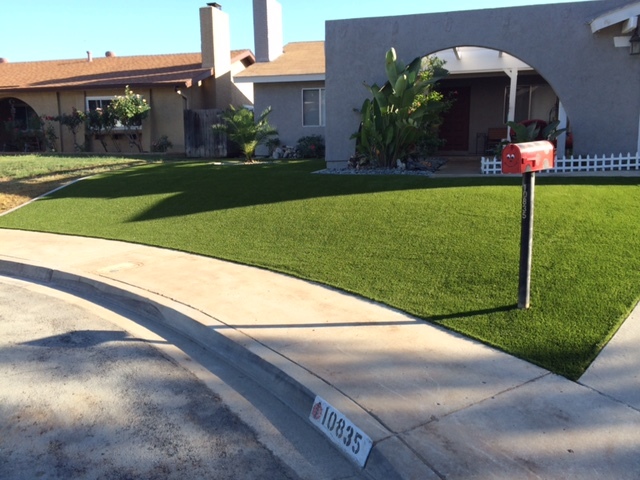 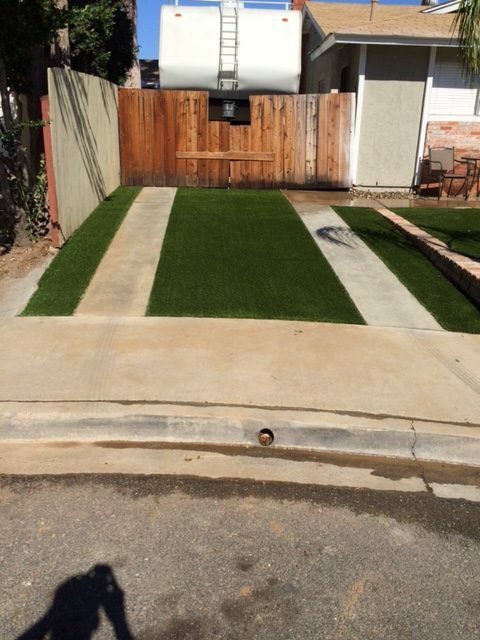 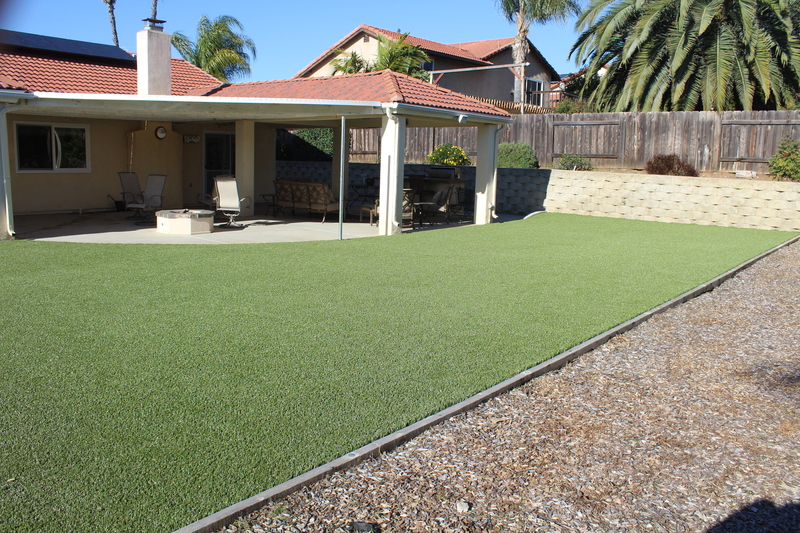 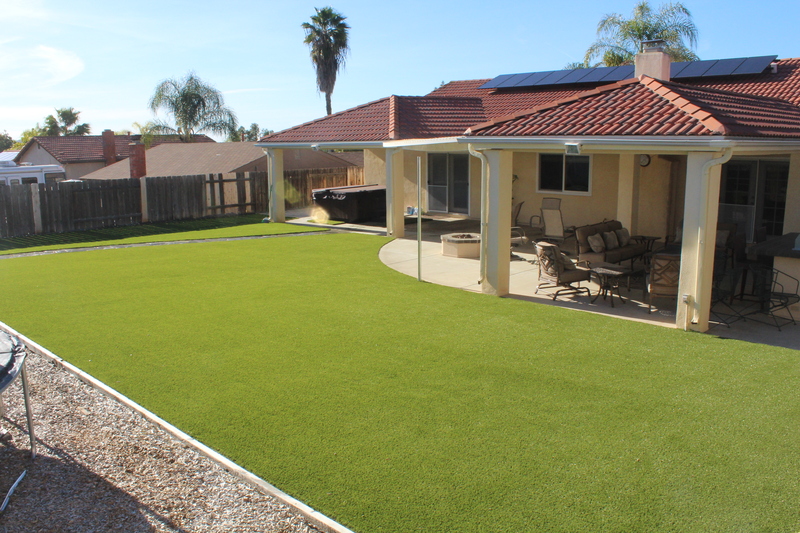 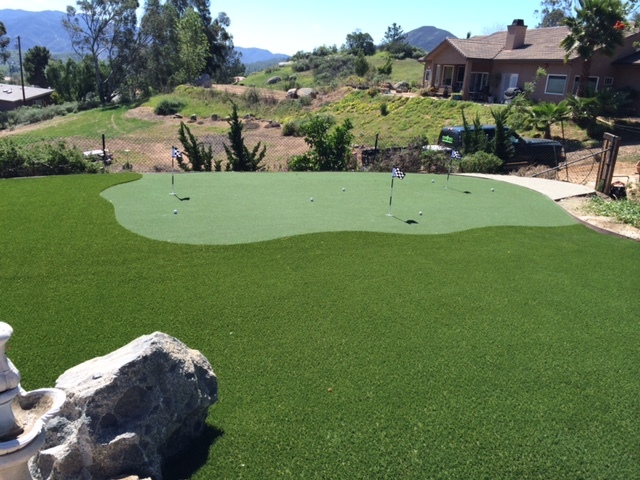 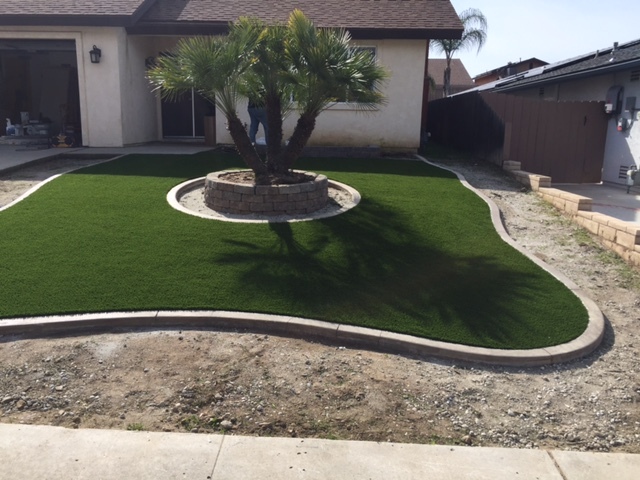 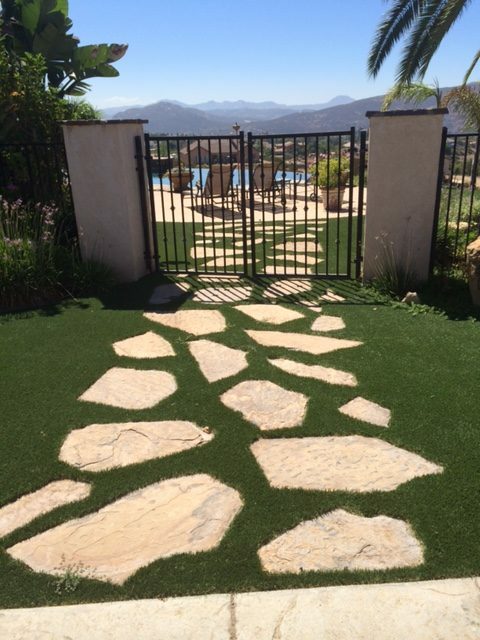 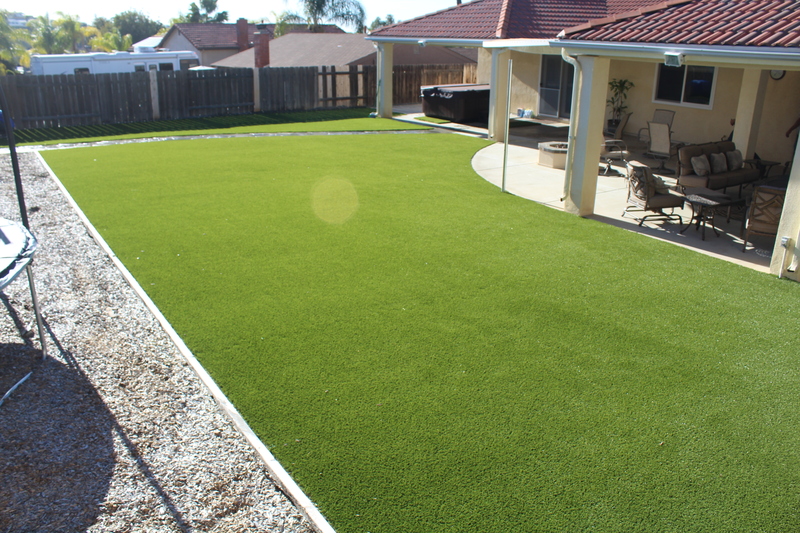 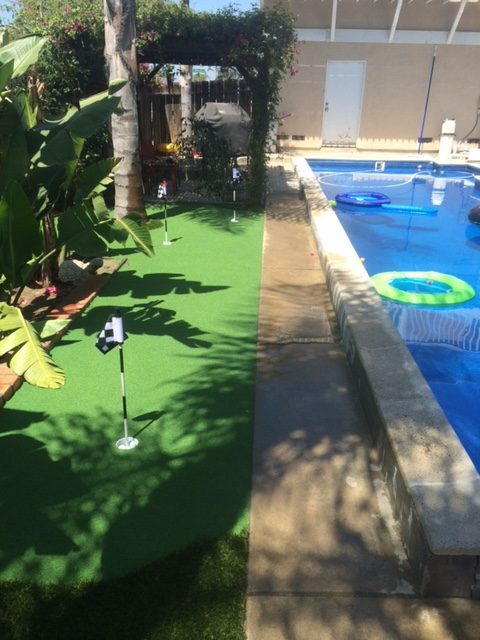 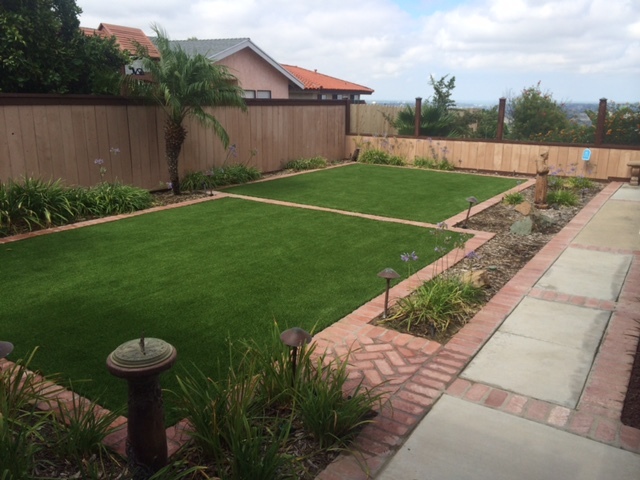 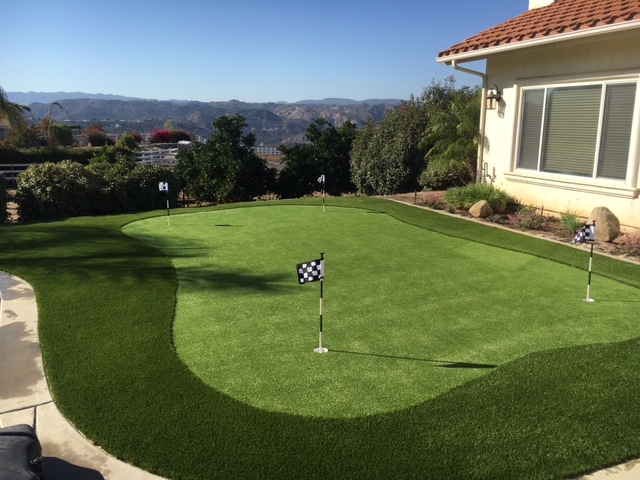 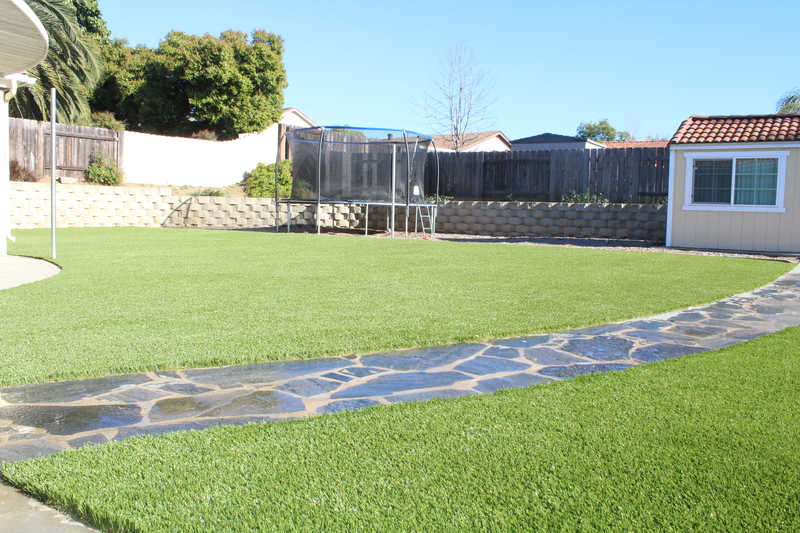 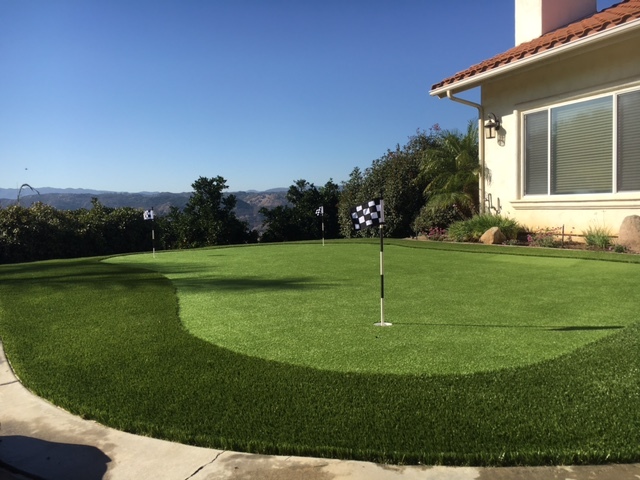 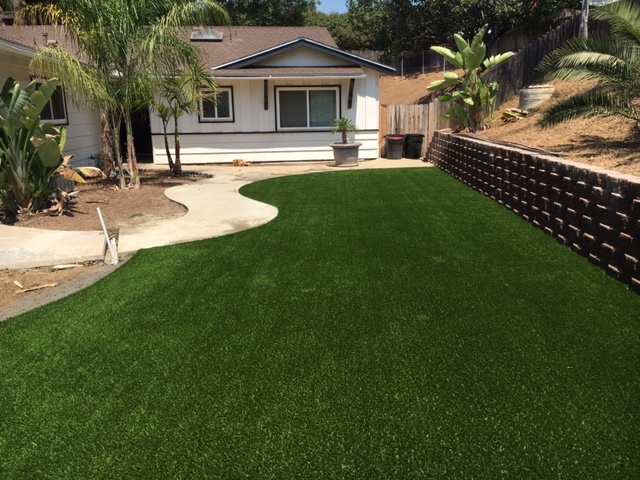 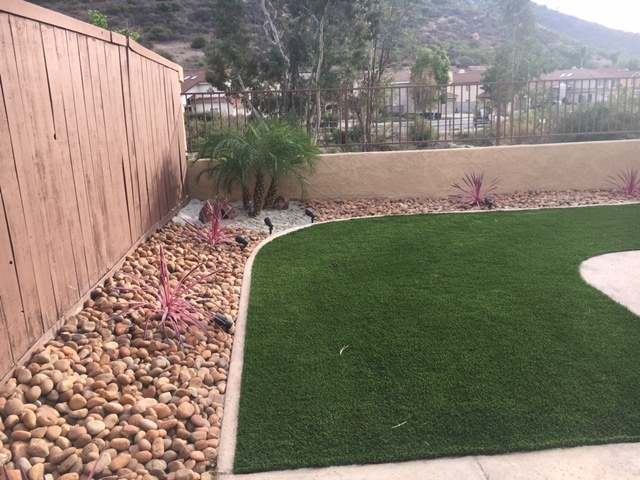 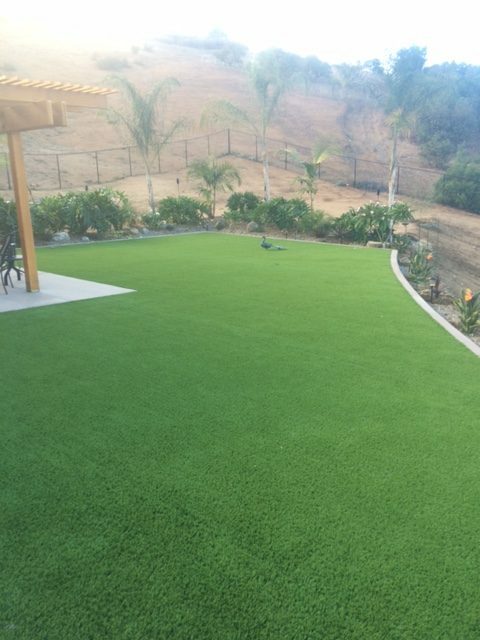 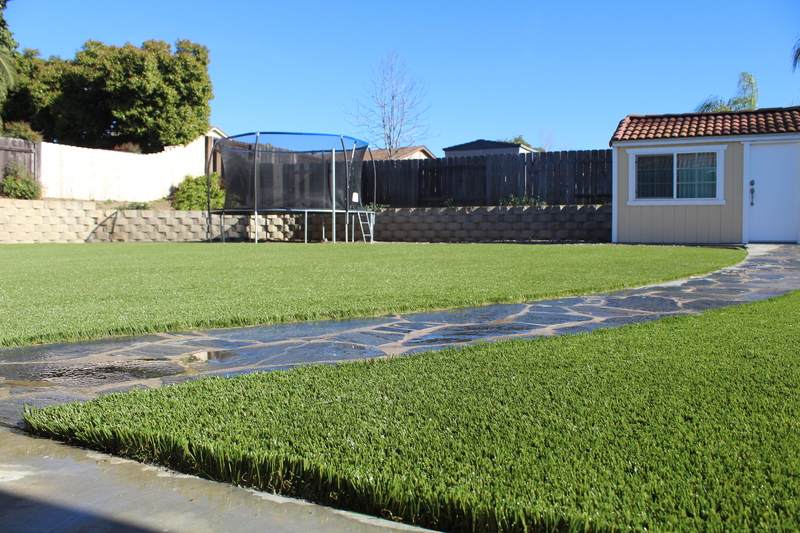 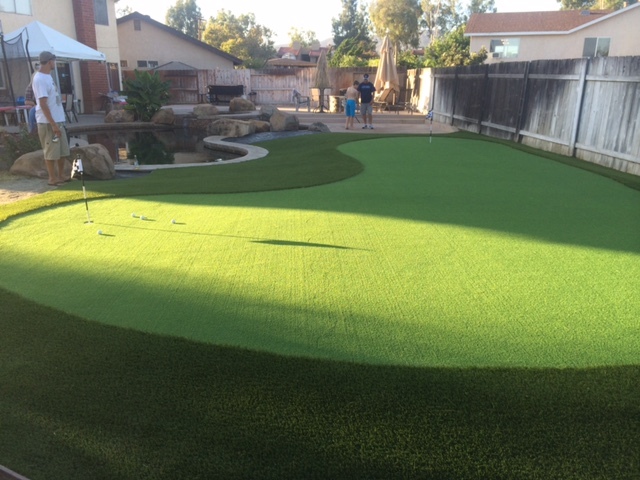 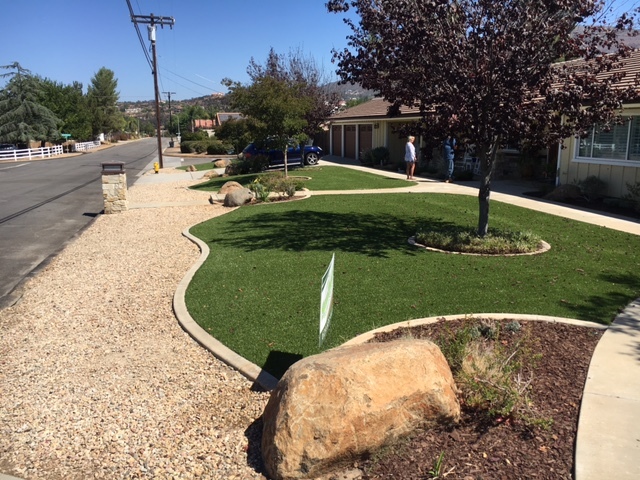 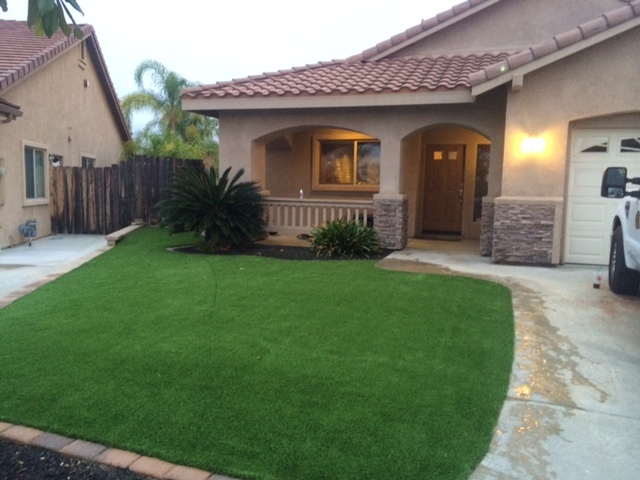 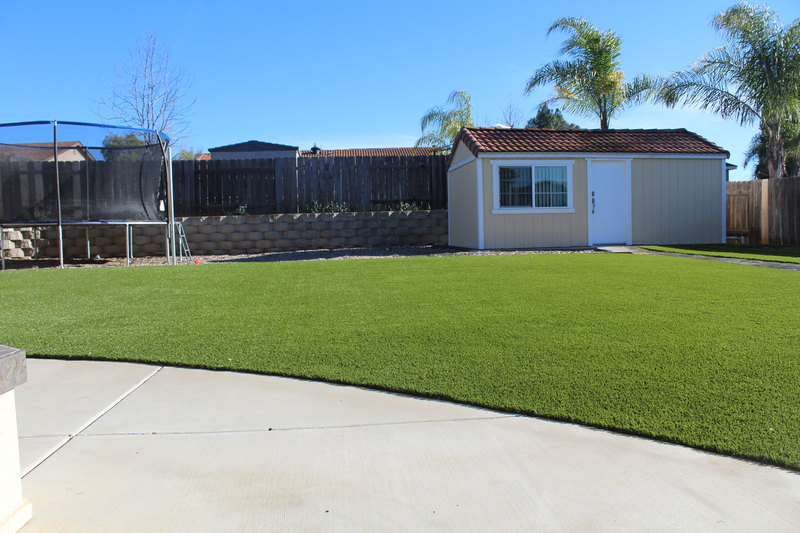 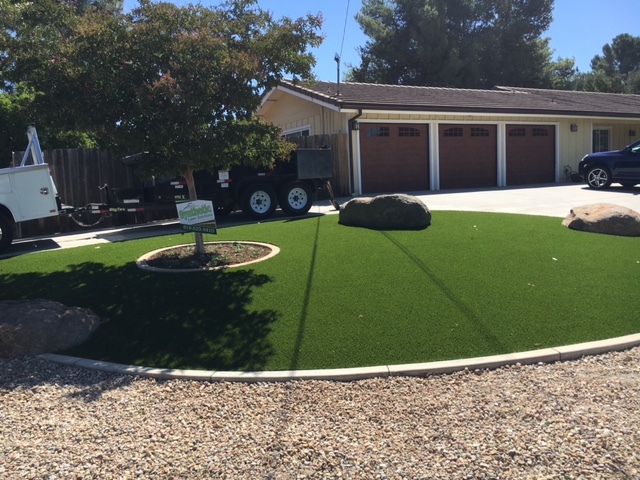 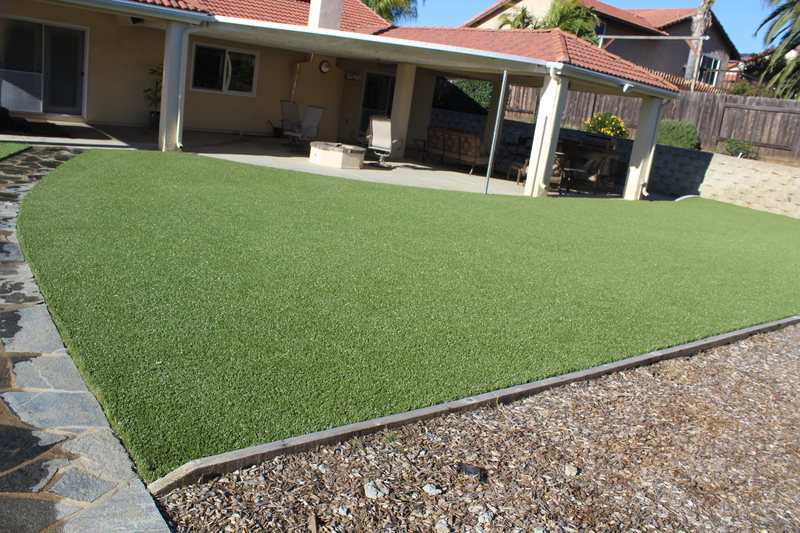 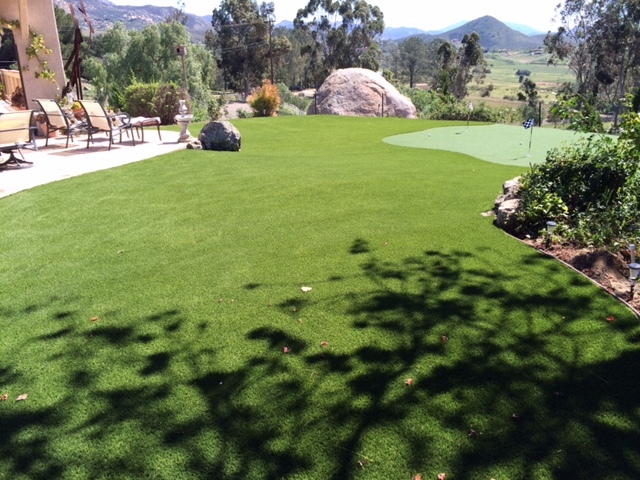 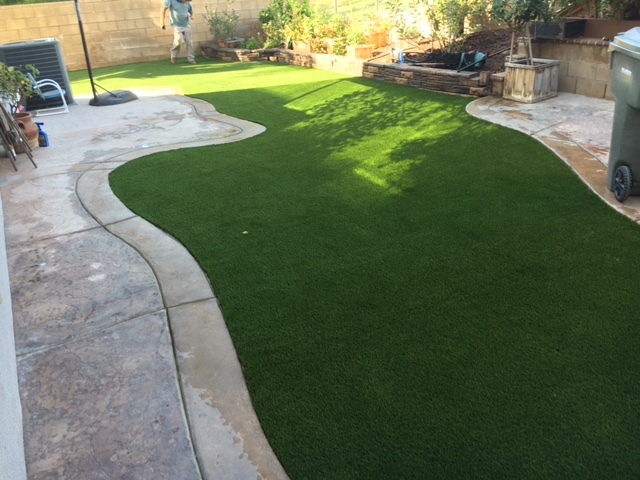 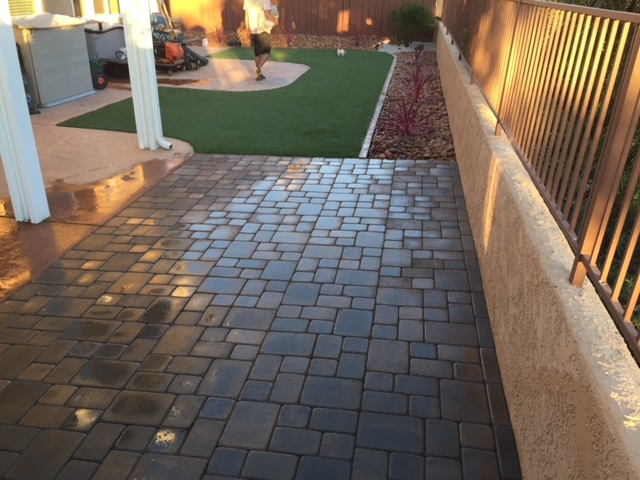 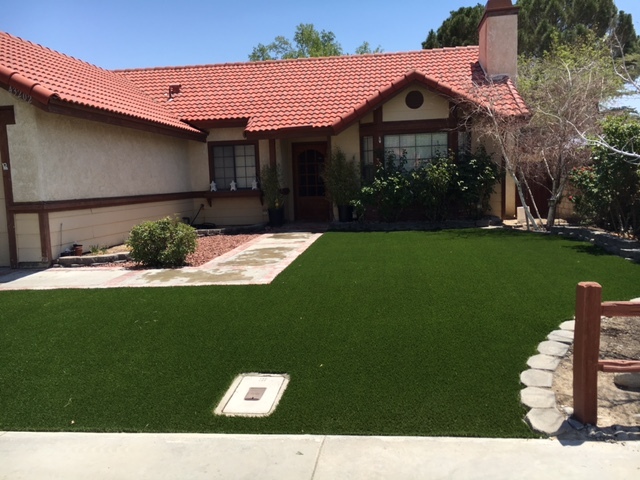 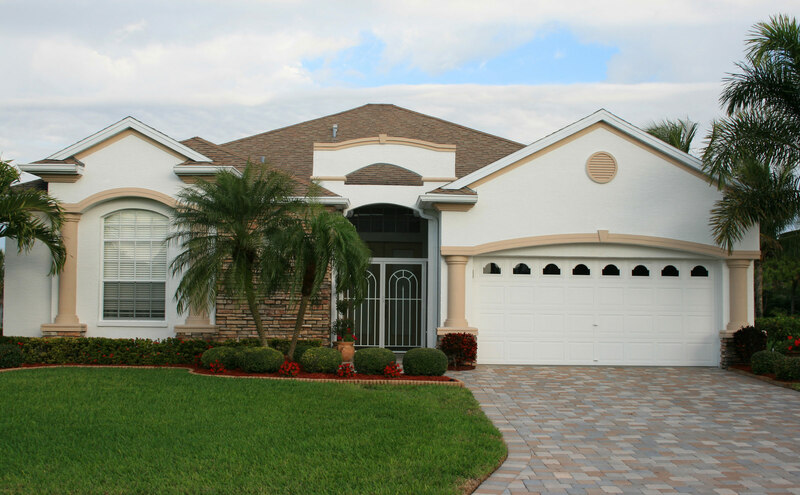 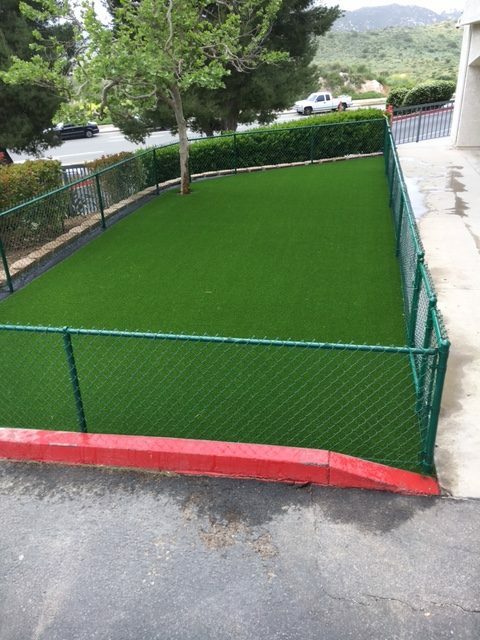 Synthetic Lawn Solution's is a licensed professional synthetic grass company. 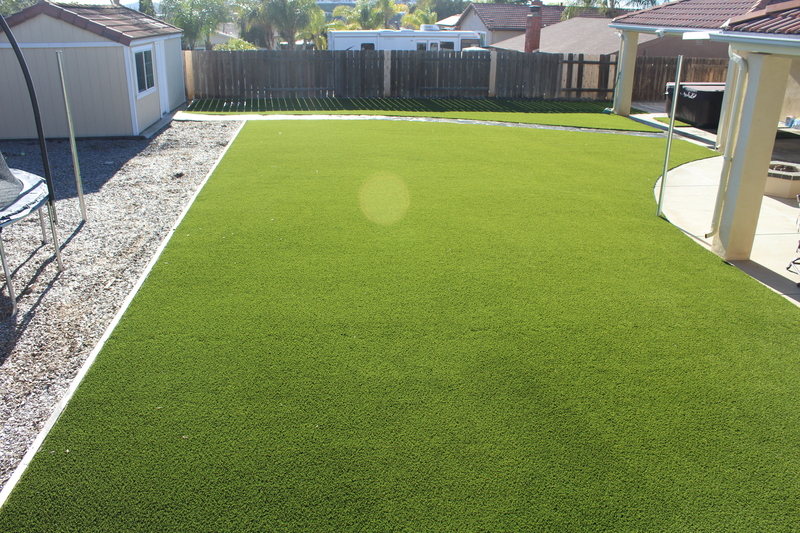 Synthetic Lawn Solution's is a licensed professional synthetic grass company. 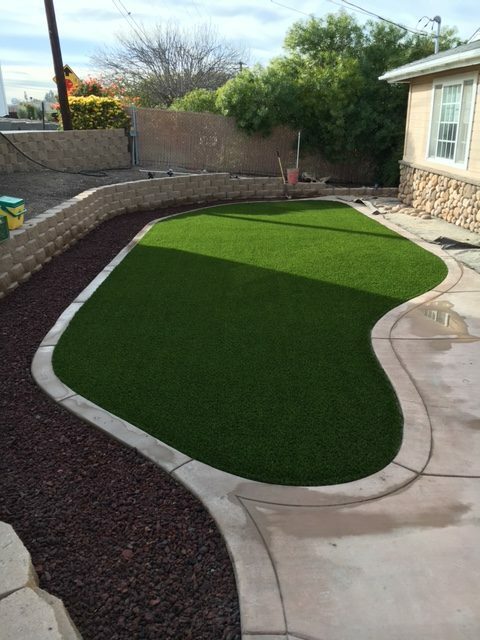 Our goal is to provide a quality product that will meet the unique project needs of our customers. 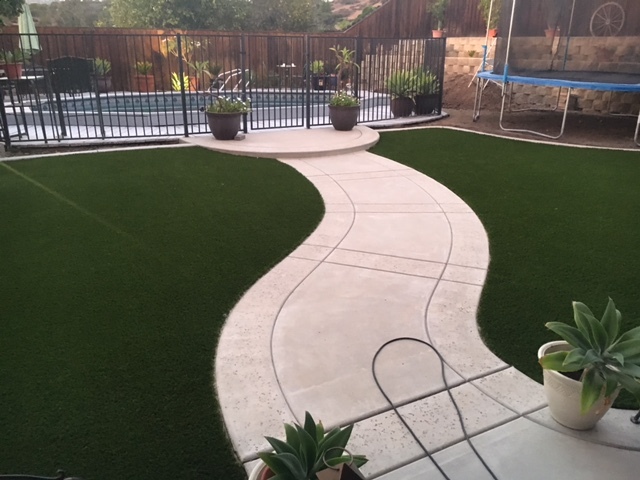 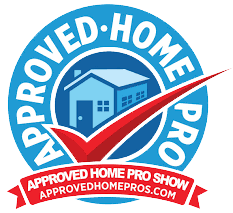 We are dedicated to consistent quality care and genuine customer service - small enough to devote careful time and precise effort to your project, experienced enough to take on a project of any size! 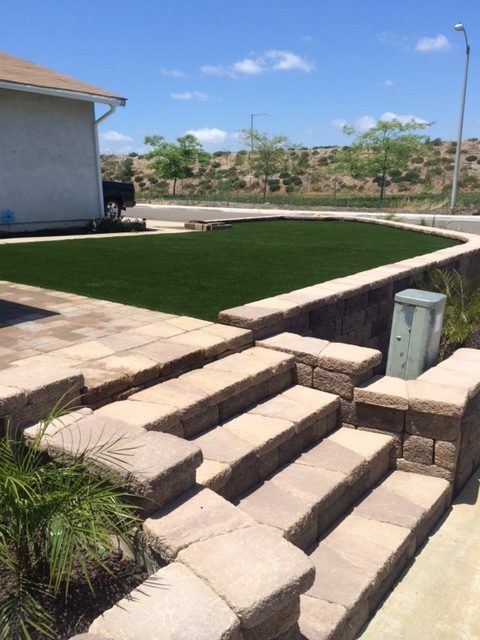 We provide a quality product that will meet your unique project needs.